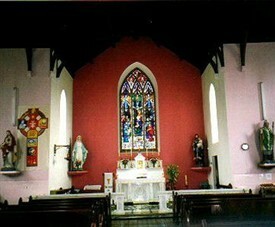 The parish consists of Kilmaine, Ballycushion and Gortjordan. It is a rural farming area with a population of 1,800 people and comprises of 4,067 hectares with over 650 houses. There are three primary schools in the parish, at Kilmaine, Gortjordan and Ballycushion providing for the education needs of the children at primary level. 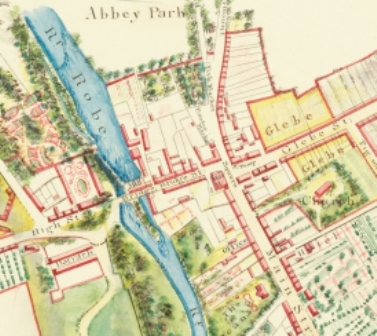 Kilmaine has been mentioned in history books as far back as the time of St. Patrick’s arrival in Ireland. It is claimed that Kilmaine was his second stop in Co. Mayo. The townland was then known as Cillmheán Beag Abhainn, now known as Kill. 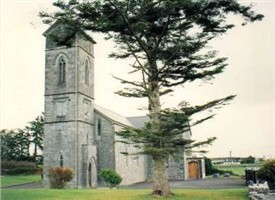 St. Patrick established three churches in the parish, at Kill, Kilmaine and Kilquire. This page was added by Averil Staunton on 15/06/2011.